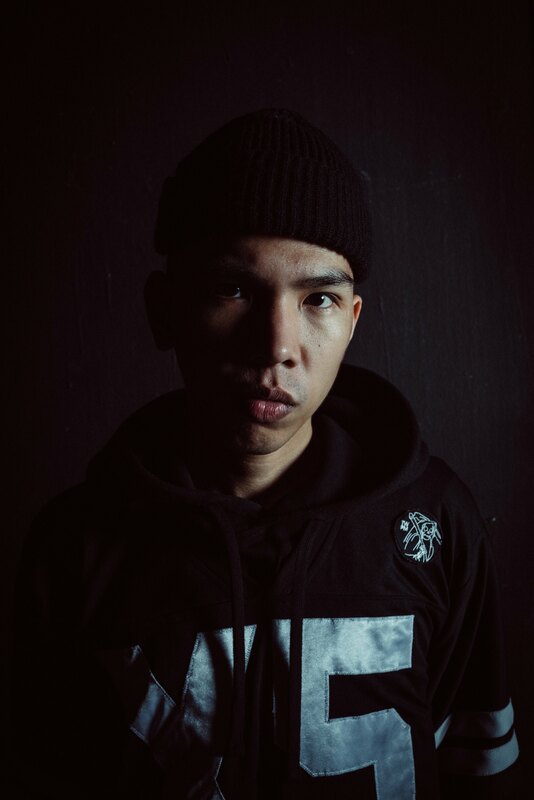 One of the faces of the hiphop collective, Bawal Clan, is Rjay Ty. He started humbly from his dreams of becoming a prominent hiphop artist with LDP. Now he has firmly set foot on the grounds of the hiphop realm and proved that he can also succeed on his own. Rjay showcases that his rapping prowess is not something to be overlooked. He definitely is one of those artists who keep on pushing the craft to reach different levels. We know how Rjay is skilled with hiphop and r&b. Though both are not too far off rap. It has solid standards on its own that not any can easily learn. Rjay just shows how versatile he is as a musician and a lyricist. Not forgetting family though. He still performs with LDP and his peers from Bawal Clan in a lot of occasions. However, his main focus now is his music and to push further the scene. Besides being an artist he also co-founded Wordplay which became one of the main platforms for aspiring acts and lovers to come out and share what they have to say. Truly Rjay is a big part of the community, an independent thinker and doer.